Accept only the best for your vehicle. Honesty, expertise and dependability is what you should expect from your mechanic and that is just what we will give you! 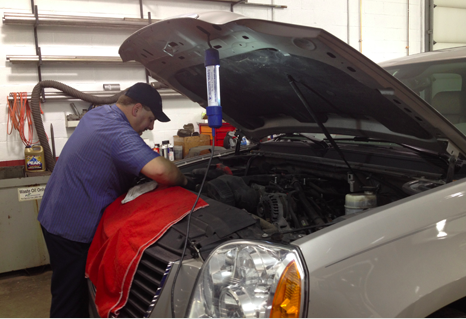 Your car is a valuable asset and you want to keep it running perfectly for as long as you own it. 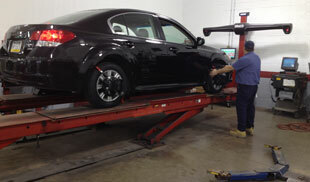 Regular maintenance checkups are just one way you can keep your car in mint condition.